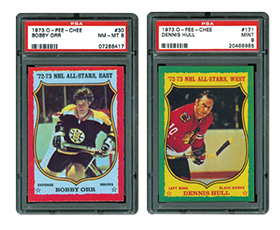 The 1973 O-Pee-Chee hockey card set is not a set that receives a lot of fanfare like some of the other classic releases from the 1960s and 1970s, but it does offer its share of appeal. This includes cards of the legendary Bobby Orr in his prime, in addition to key rookies like the one featuring Hall of Famer Bill Barber. In the next piece, we delve into the set to see why some collectors find it intriguing. 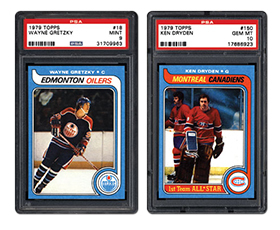 Collecting the 1979 Topps Hockey Card Set – Out with the Old, In with "The Great One"
The 1979 Topps hockey card set often takes a seat to the more difficult O-Pee-Chee release from the same year, but the set has its advantages. Not only is it a more affordable alternative to the Canadian production and for those looking for a Wayne Gretzky rookie card, but it also features a deep blue color not found on cards from its sister series. In the following article, we break down the set by discussing it with collectors. 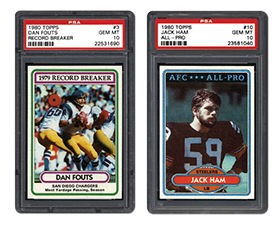 In 1980, Topps issued another football card set in a long line of annual releases, but over time this set has been overshadowed by many of the company’s releases during the same period. 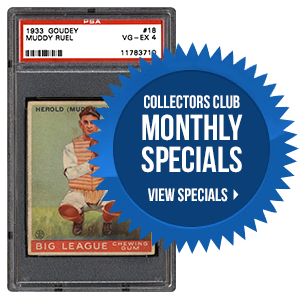 Of course, this is no fault of Topps – it just comes down to the lack of high-profile rookies during that year. It may be missing the individual rookie power of names like Montana and Marino, but the set does contain a number of Hall of Famers. Let’s take a closer look at this "forgotten" set. 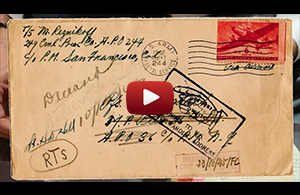 Which of the following recently-auctioned PSA 10 cards do you feel was the best long term buy? We continue to whittle down the list of pending set requests. A large number of new set composites have been added, with more to come. To view the list of recently added set composites, please visit the PSA Set Registry News page. As always, your patience and continued support is greatly appreciated. Should you have any questions, please feel free to contact us at [email protected].